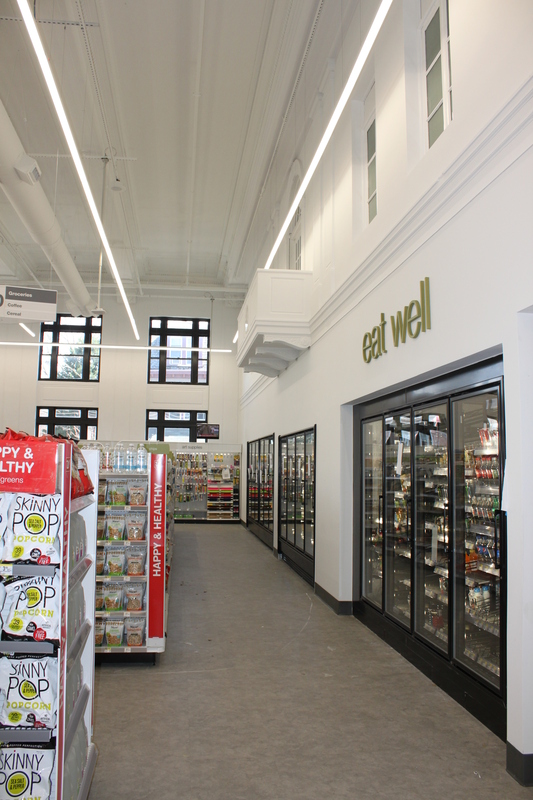 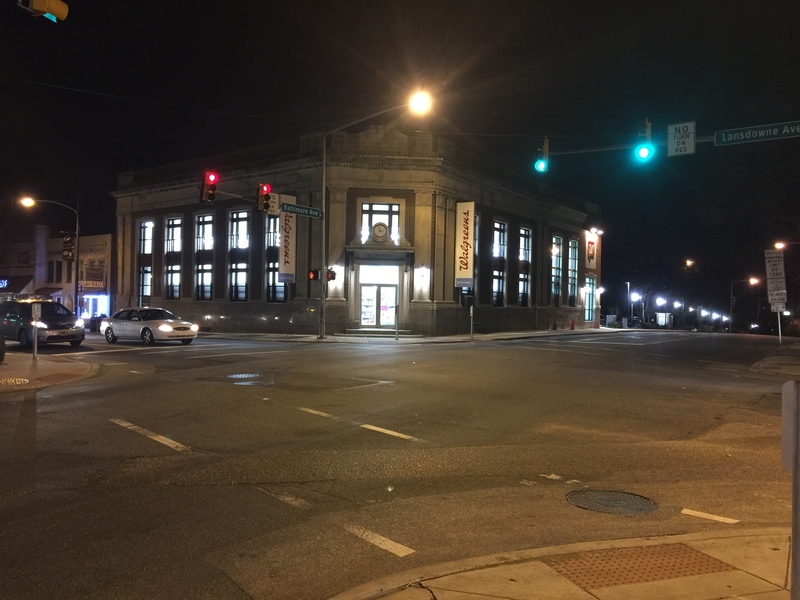 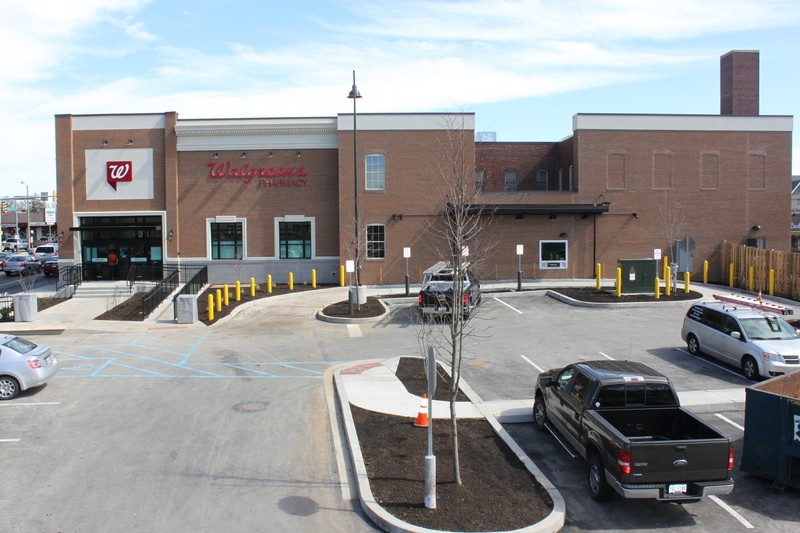 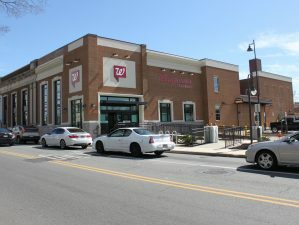 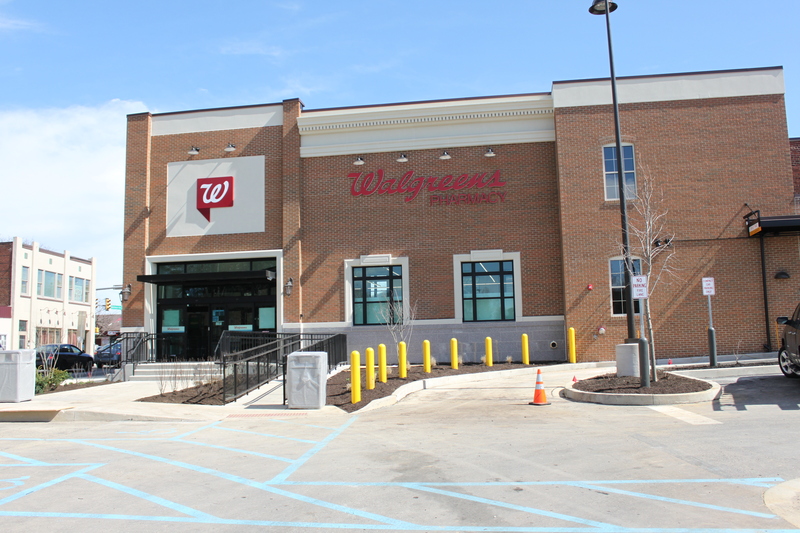 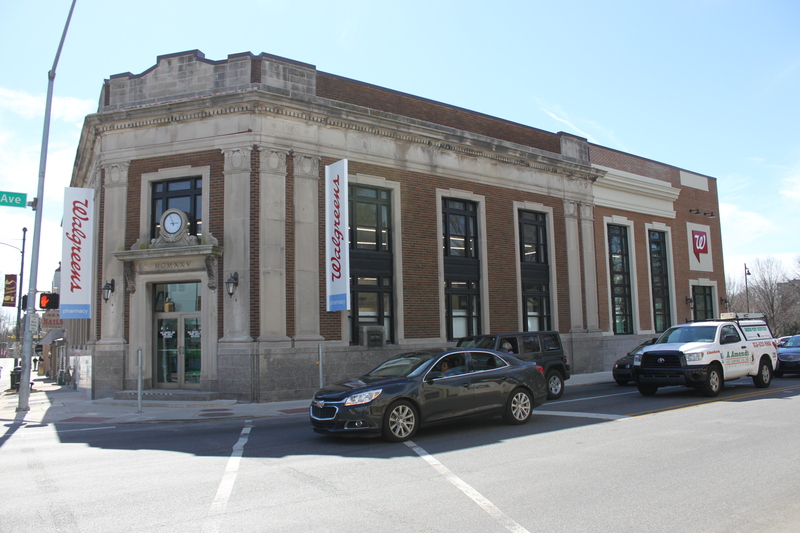 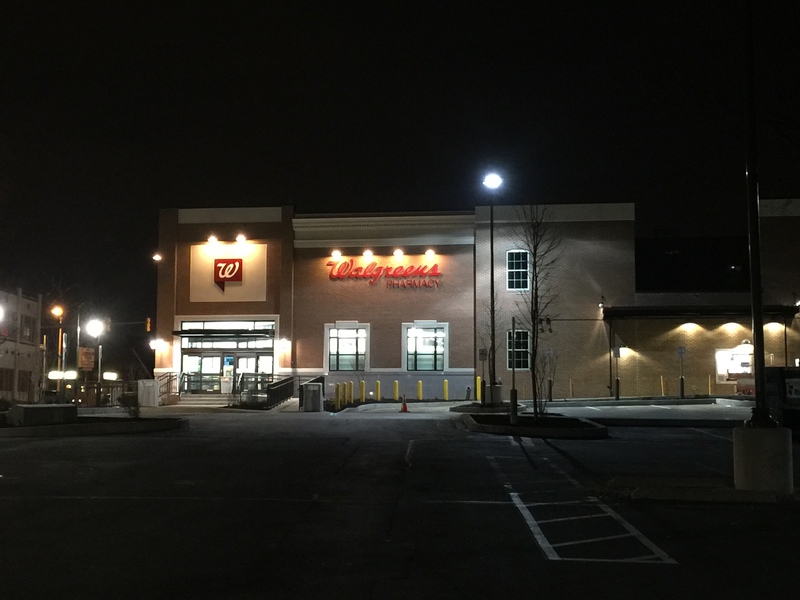 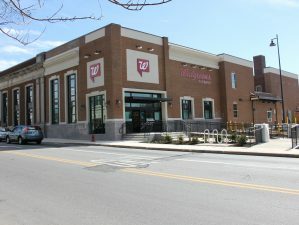 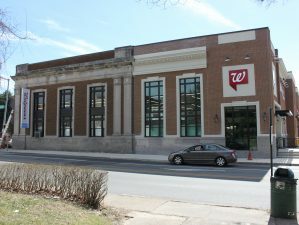 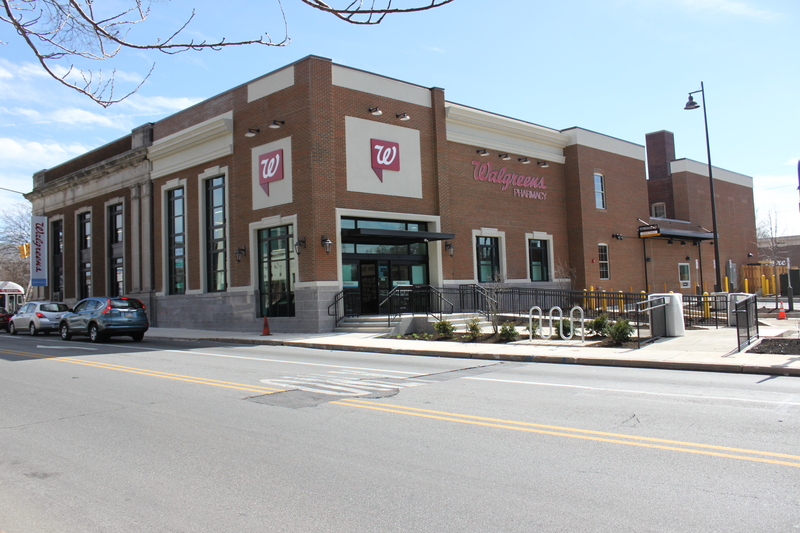 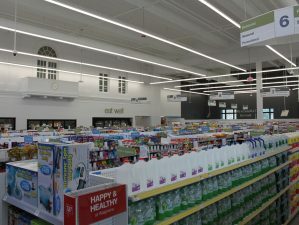 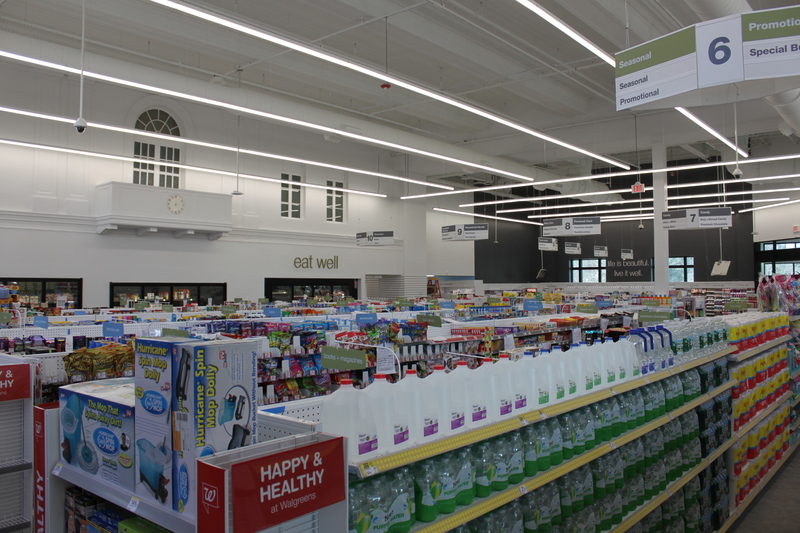 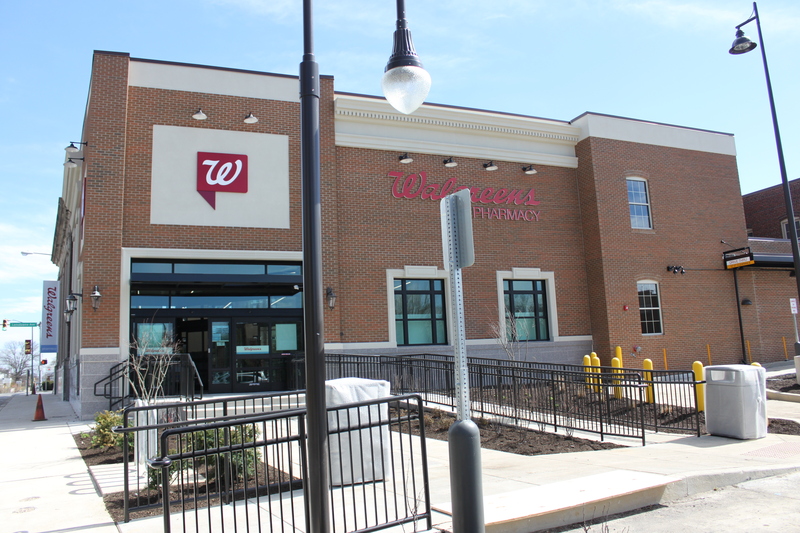 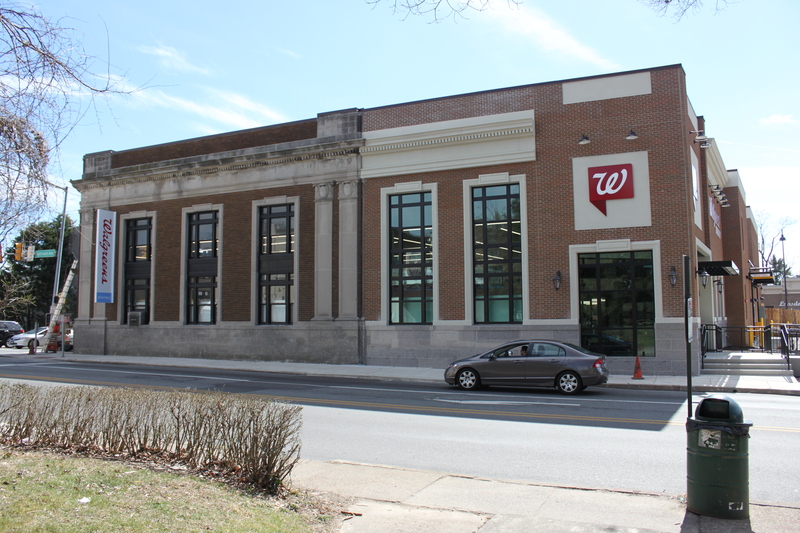 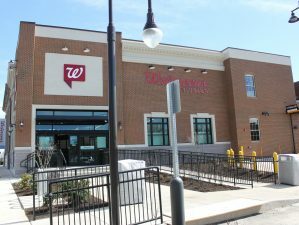 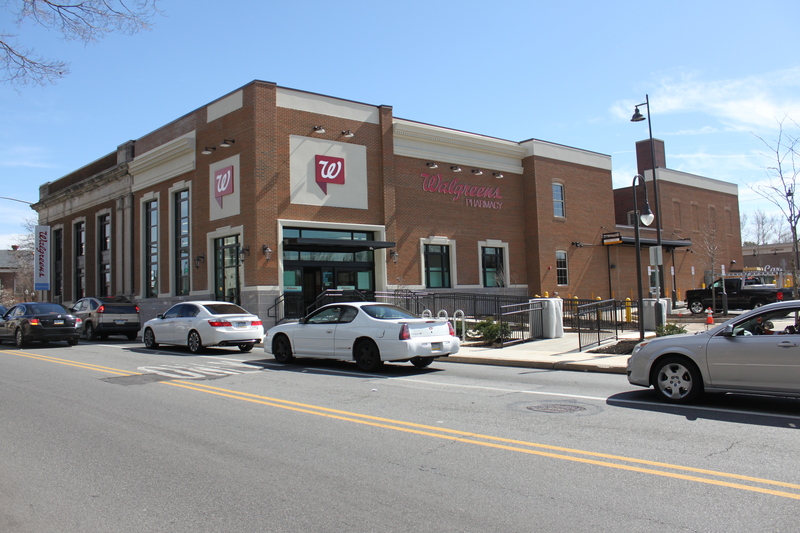 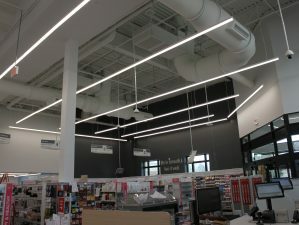 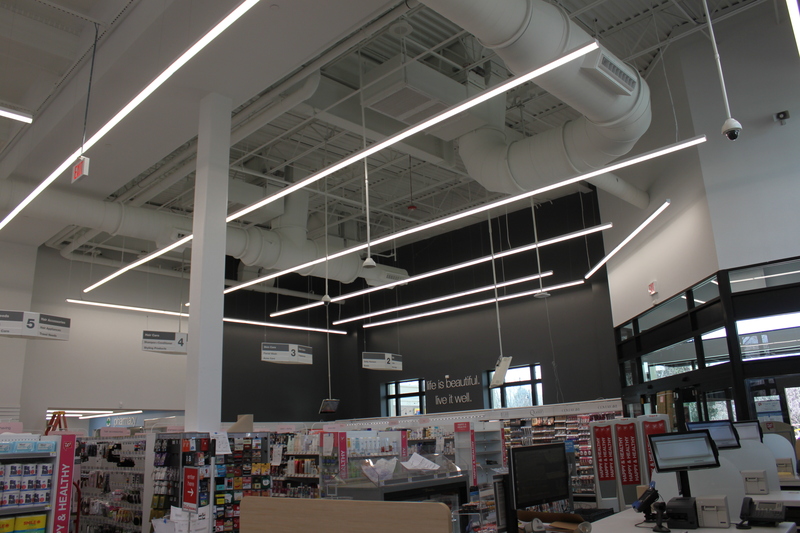 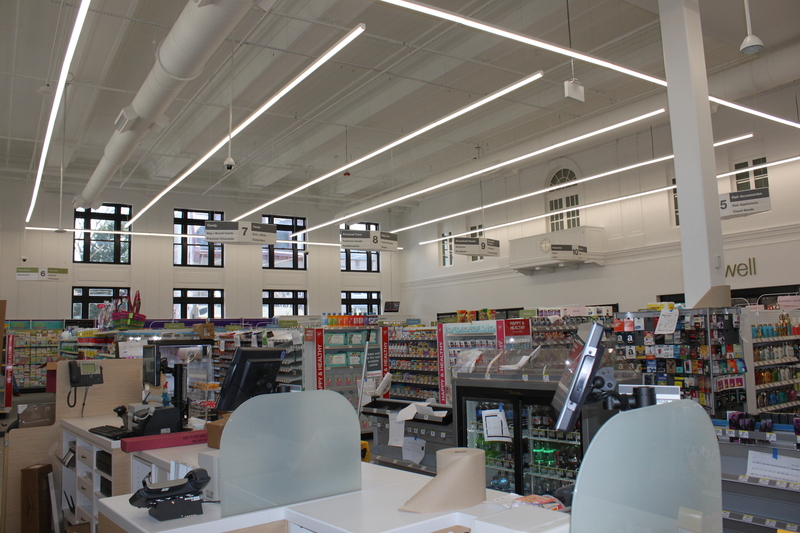 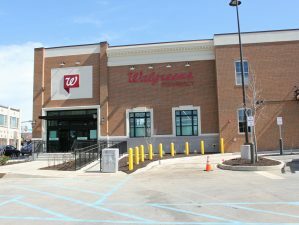 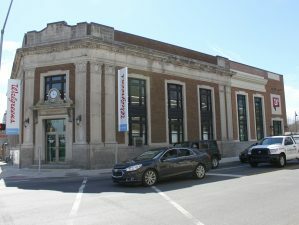 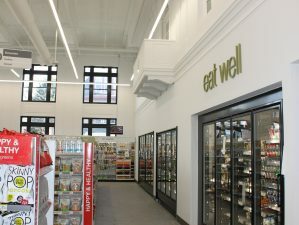 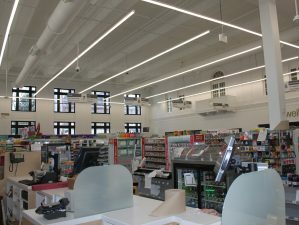 Conversion of historic bank building located in the heart of Lansdowne Borough into a new Walgreens Pharmacy utilizing modern materials to blend with the existing historical elements. 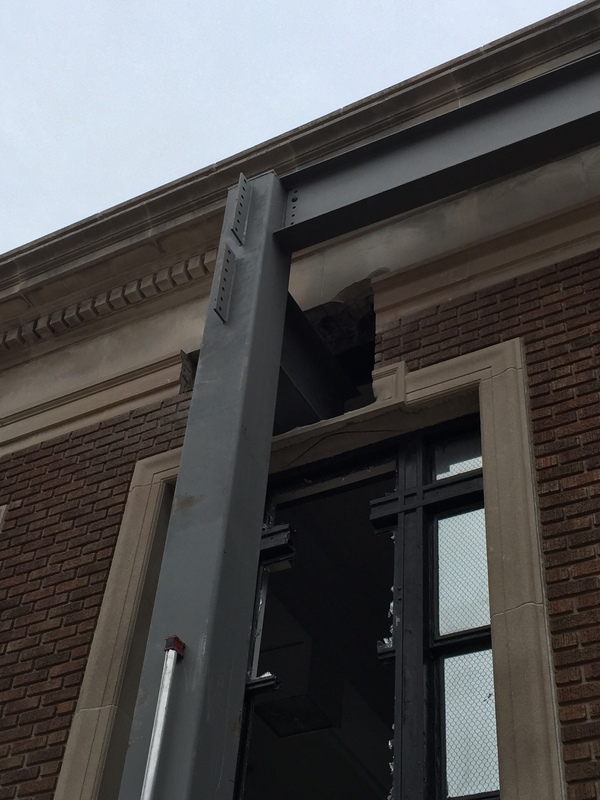 Major project challenge was providing a new structural system to support the two story vaulted concrete bank roof, allowing the existing load bearing wall/columns to be removed at the 2,000 SF addition. 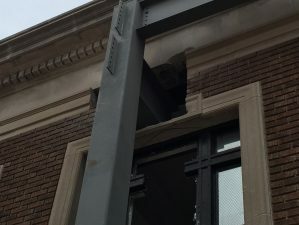 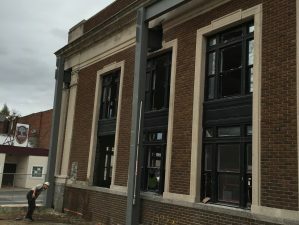 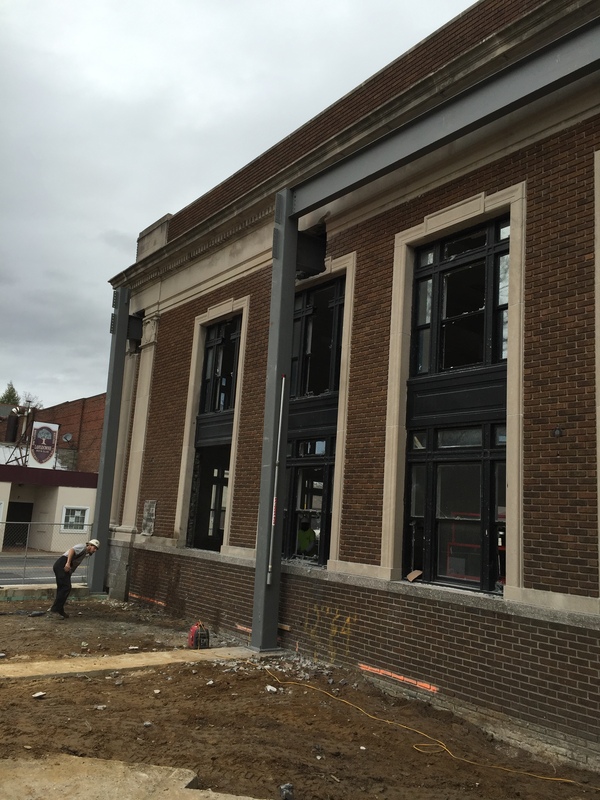 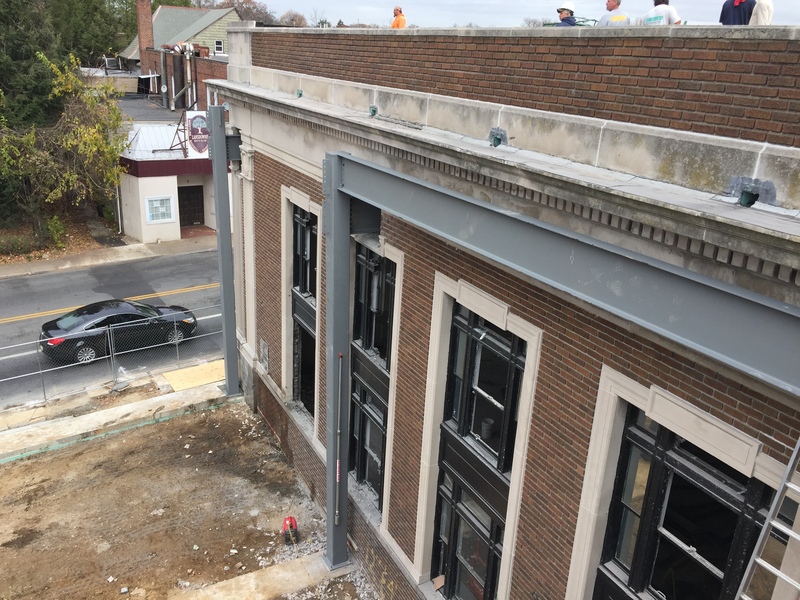 The new structural steel frame was erected outside the existing bank building and cantilevered the existing building loads down into 18′ deep helical pier and 10’ deep concrete anchor foundation system. 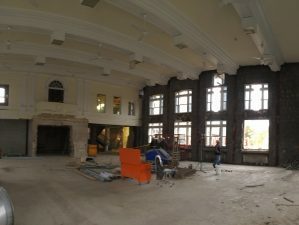 Additionally, three massive concrete bank vaults had to be demolished which had supported the existing main and second floor slabs, thus requiring significant reinforcing and demolition phasing. 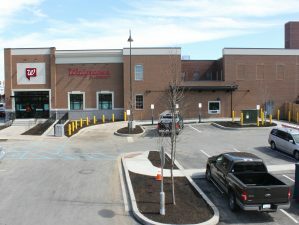 The back of house functions and inventory storage was placed within the adjacent three story building, including a service elevator and two new egress stair towers. 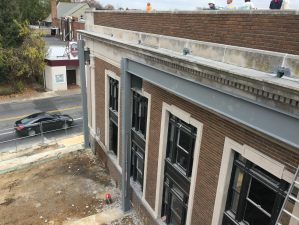 Robert E. Blue Consulting Engineers, P.C.